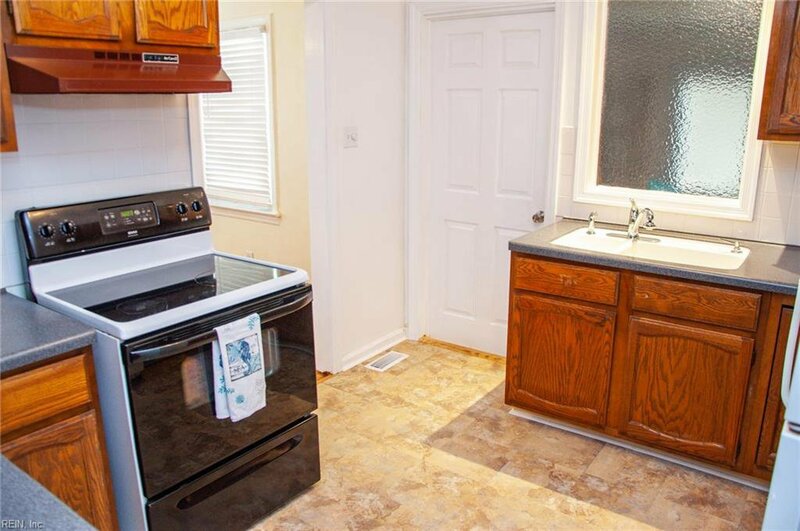 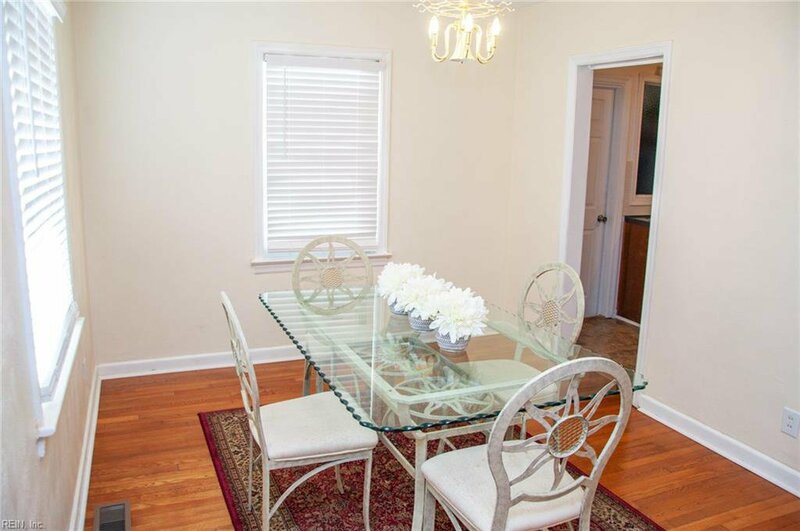 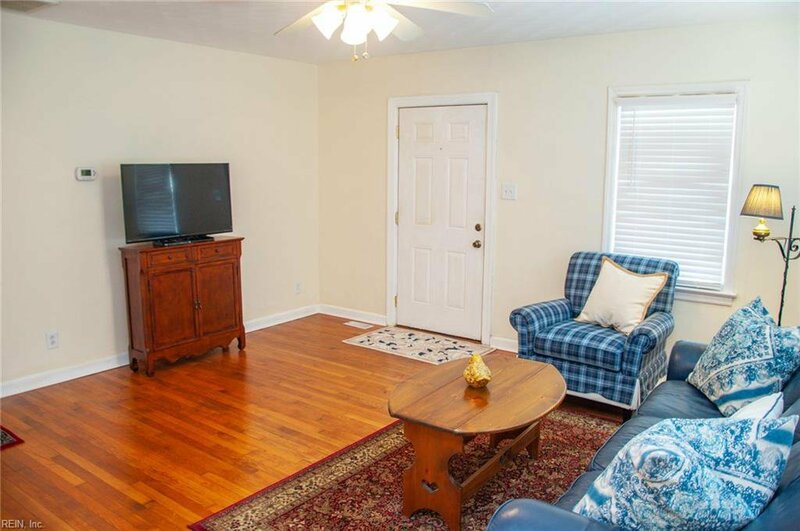 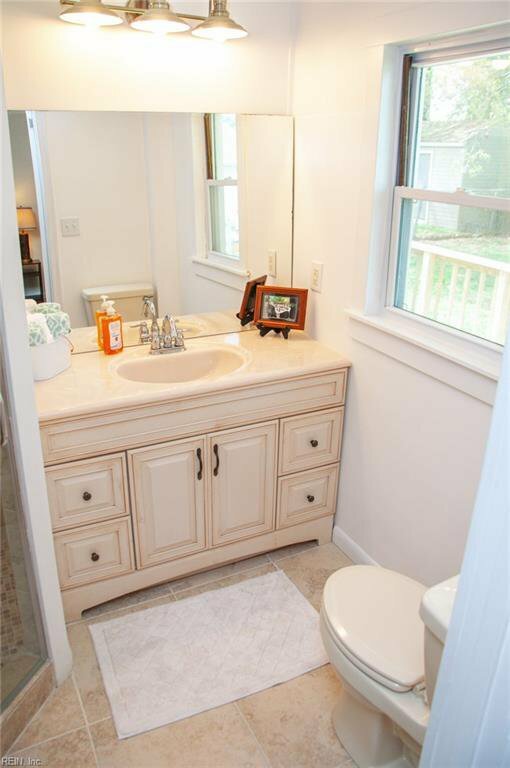 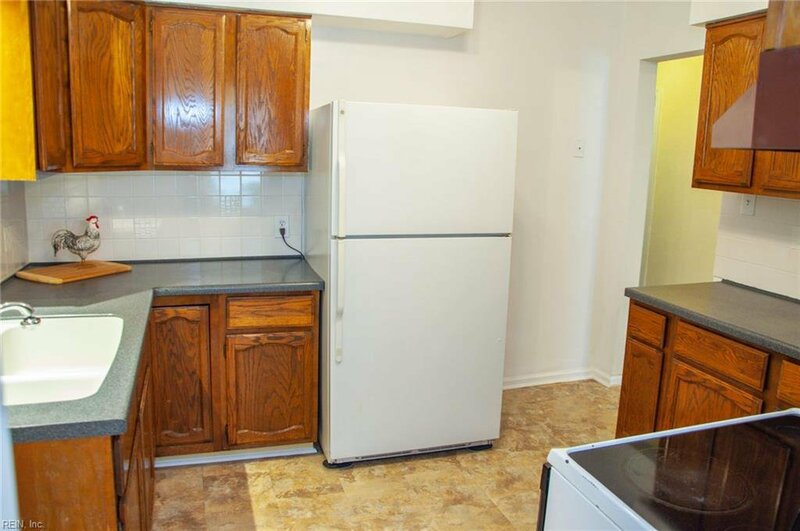 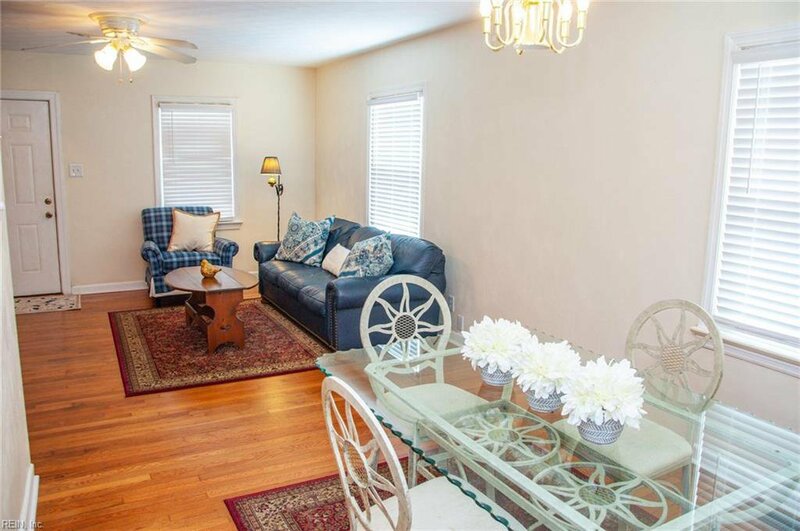 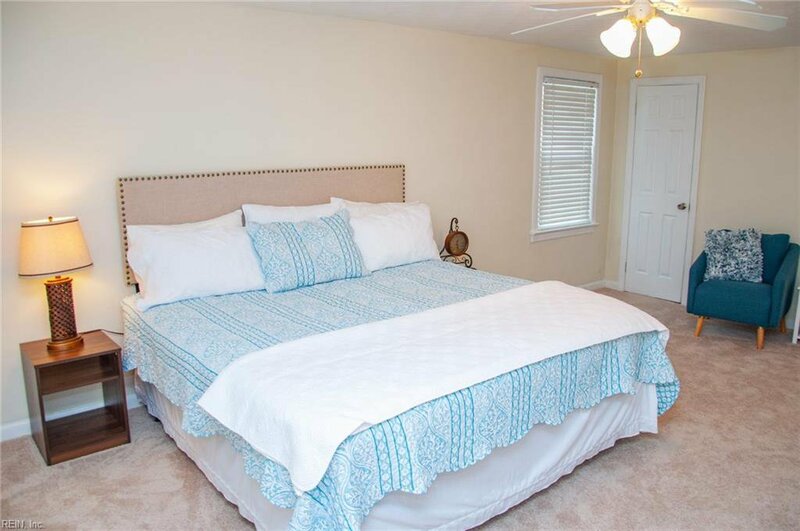 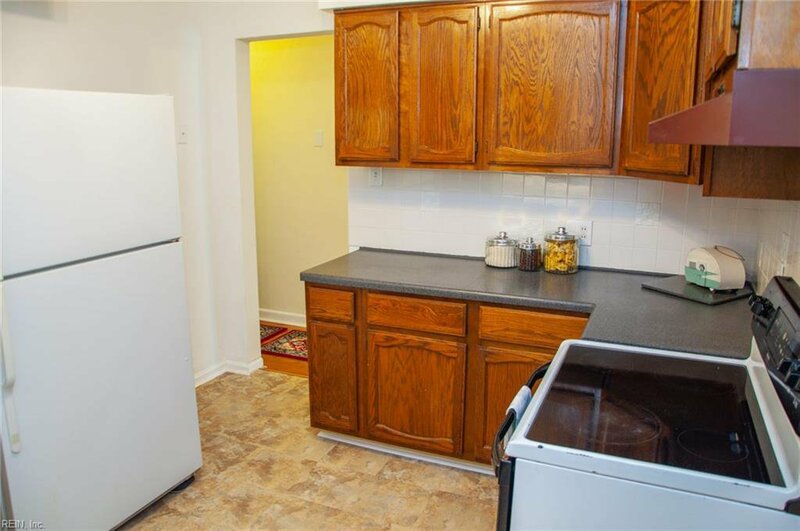 The recently updated interior of this 3 bedroom, 2 bath home, allows you to move in and relax! 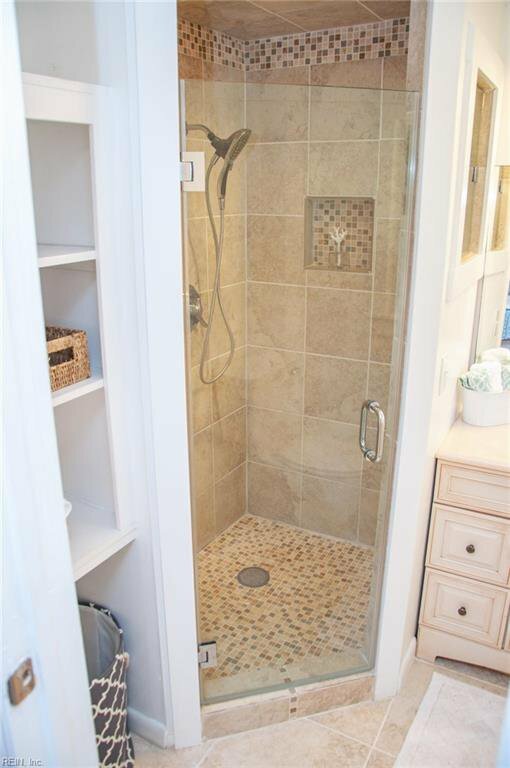 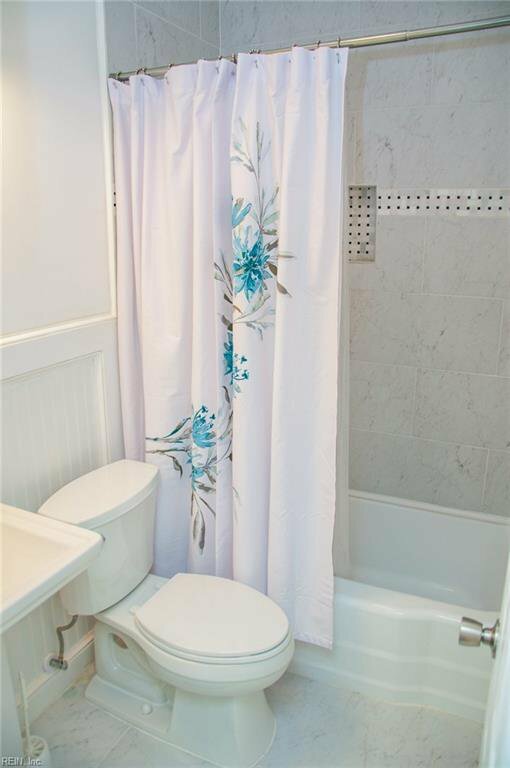 Both bathrooms have been completely remodeled with tiled showers & floors, the original wood floors were just sanded and refinished, there is new carpet in bedrooms, new flooring in the kitchen and the entire interior has been repainted! 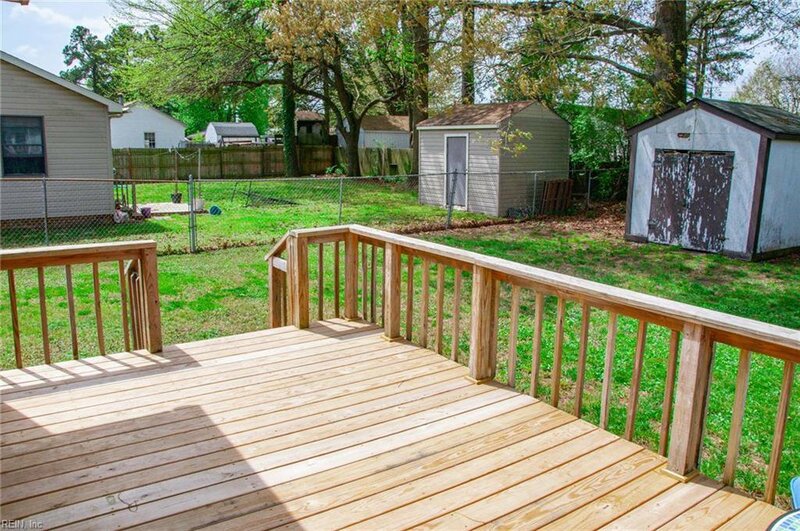 All these improvements have been completed over the last 1.5 years. 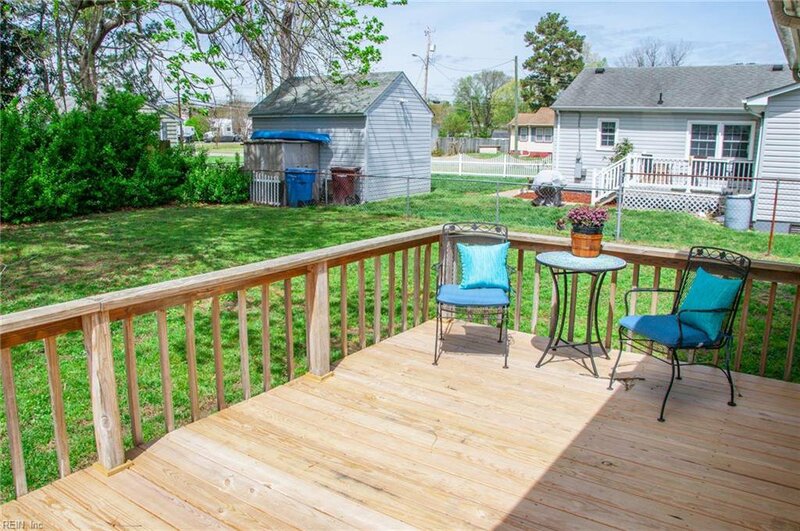 The fenced backyard and a new back deck is a great place for family and friends to gather. 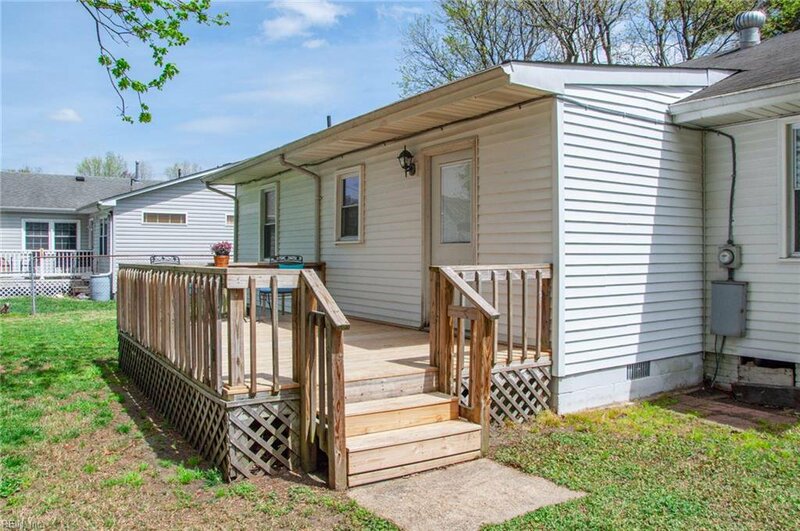 This is the perfect home for a small family or those looking for the convenience of 1 story living. 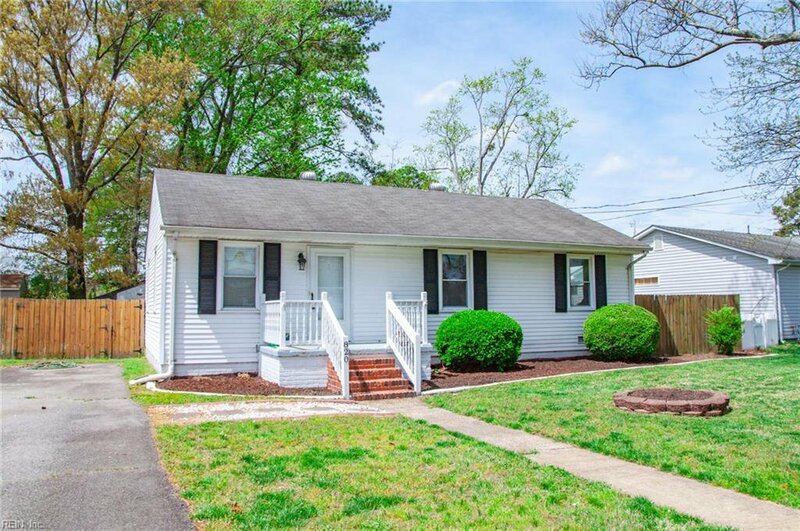 Keep this home on your “Short List”! 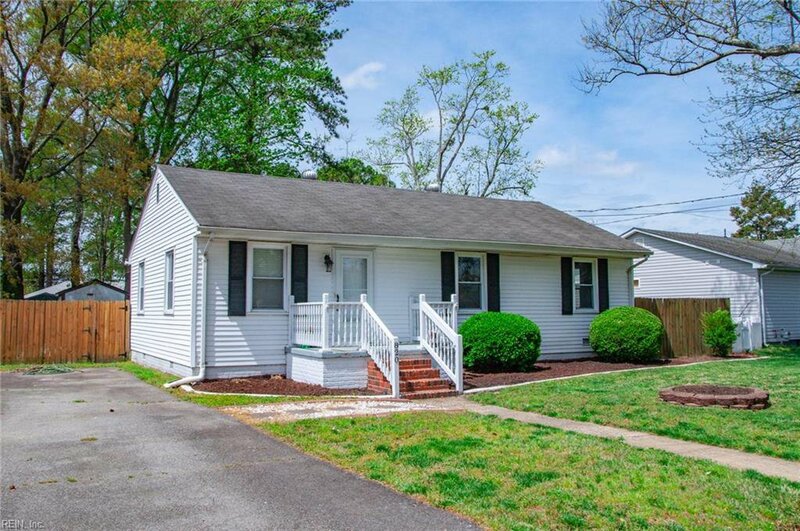 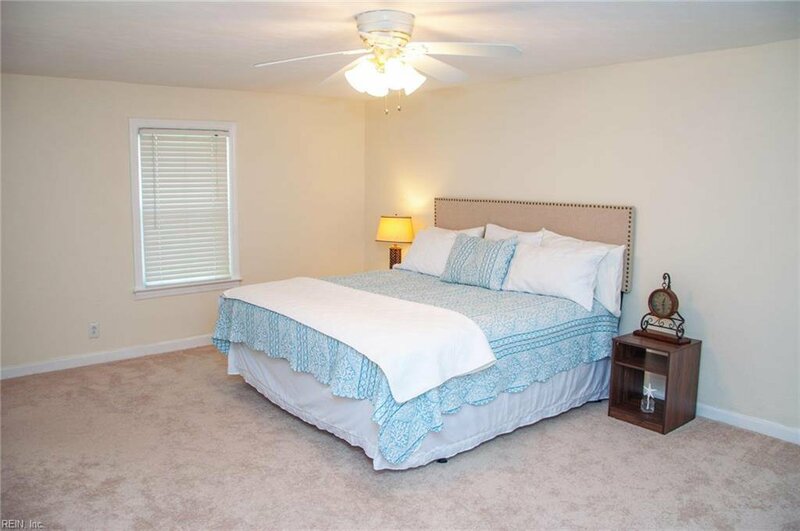 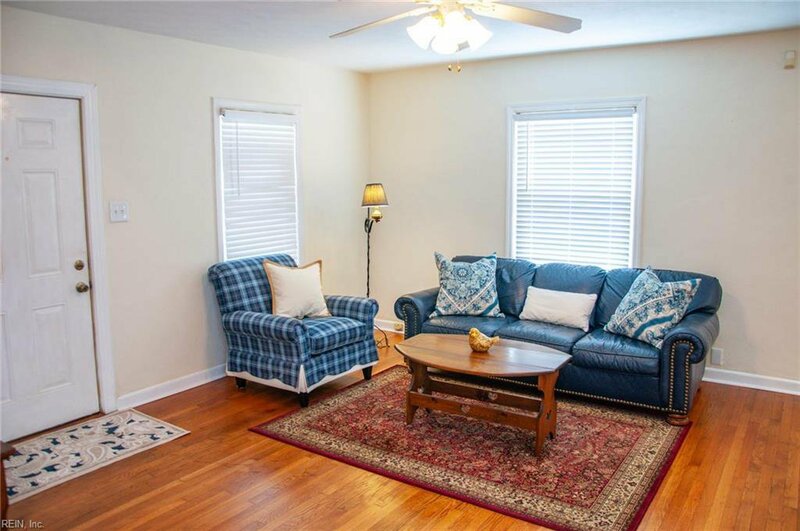 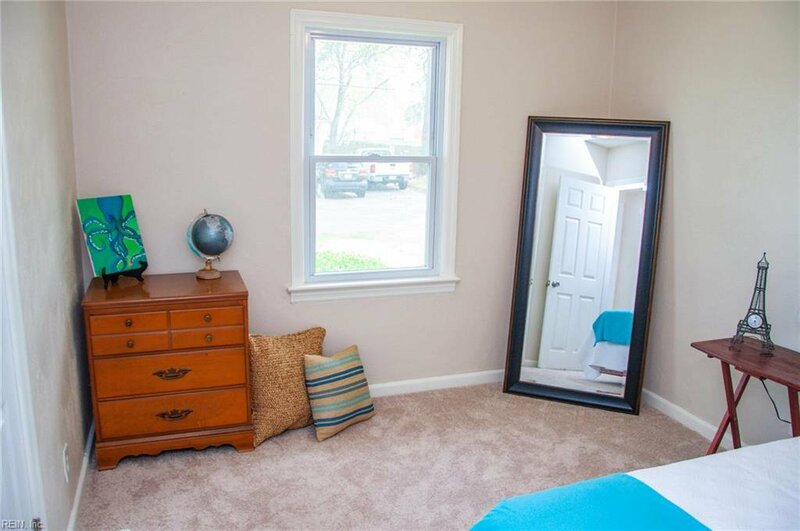 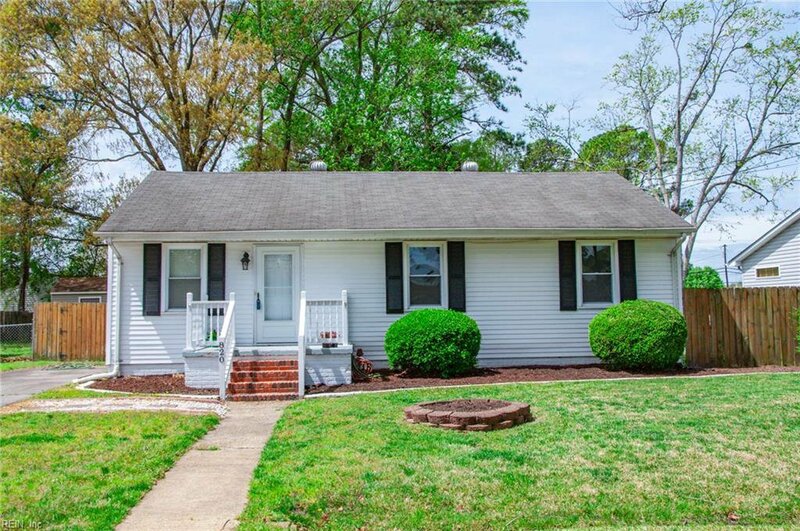 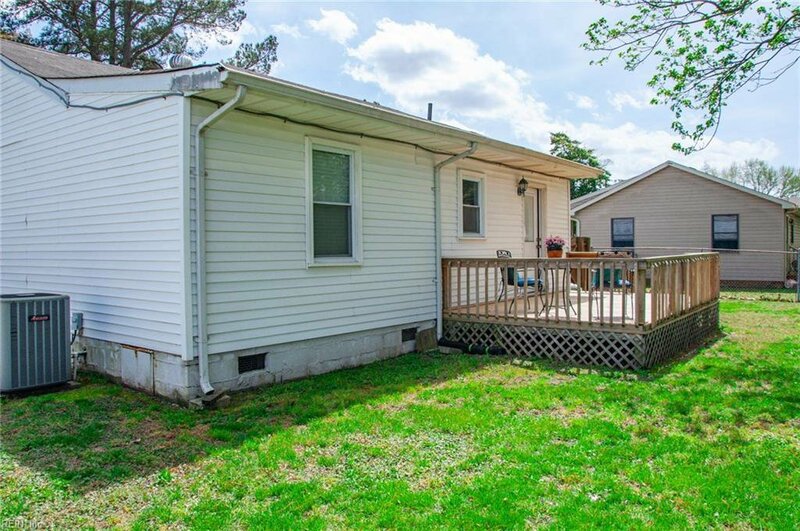 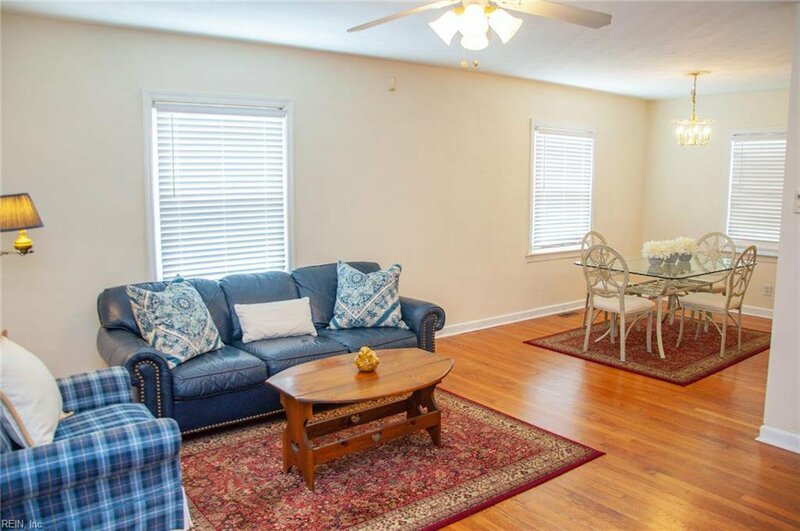 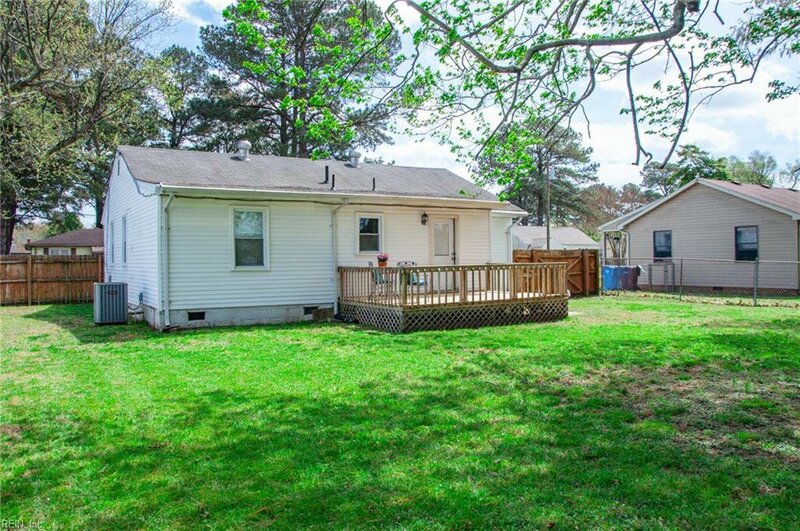 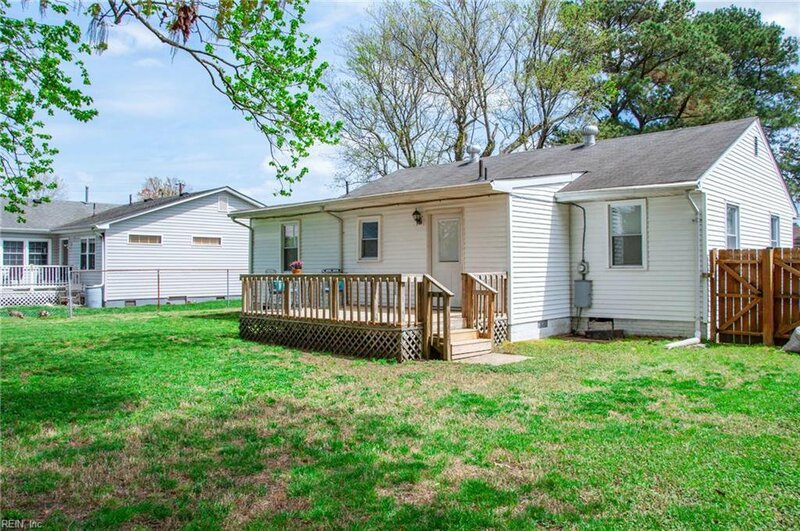 Great location – convenient access to Interstate 64, Deep Creek schools, Norfolk Naval Shipyard and you are just 15 minutes to Battlefield Blvd and Greenbrier Mall area. 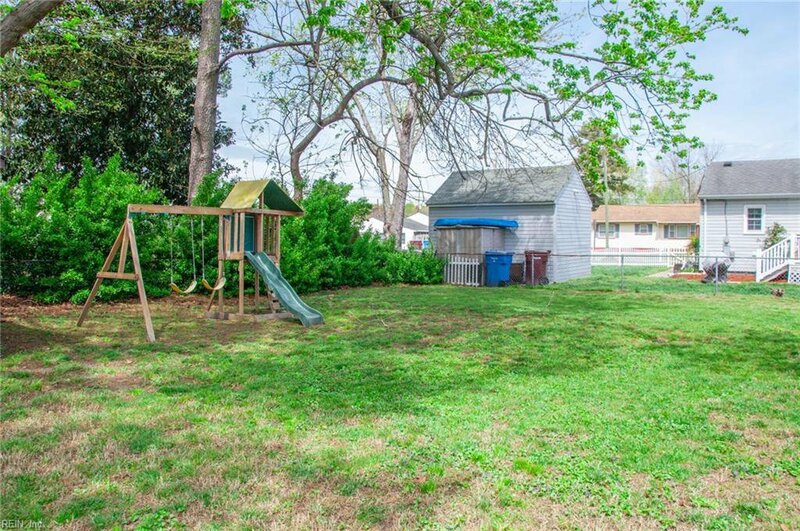 Make 820 Williams Ave your new address!